2201 5th Ave S #200, Birmingham, AL.| MLS# 838963 | Richard Jacks UABLIVING.com 205-910-2297 | Birmingham AL Real Estate | Contact us to request more information about our Homes for Sale in the Birmingham AL area. 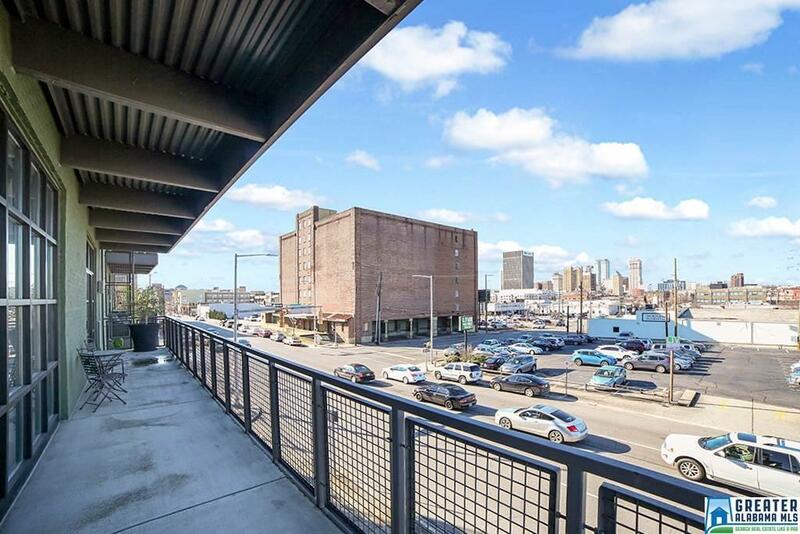 The largest one bedroom floor plan in Liv on Fifth condos, which is located across the street from UAB Medical, just came to market. This is one of the most complete buildings in the downtown area, that features: fitness facility, storage unit ( with unit) that is climate controlled, controlled access entry points, video monitoring of all entry points and parking, large elevators including a freight elevator as well, and of course the roof top deck with the best views of the city and Red Mountain. The actual unit is one of the best floor plans in the city, with large openings and floor to ceiling windows that allows the maximum amount of light into the unit. The view of the city is unparalleled from each room of the unit, and this unit offers the largest balcony in the city to take it all in! The finishes of the unit are second to none, with concrete floors, solid wood doors, and top of the line appliances. Those looking for convenience to both UAB and downtown, this is it. Driving Directions: Exit Red Mt Expressway Onto 4th Ave South Exit. Take Left And Then Left On 3rd Ave South. Head To 22nd St S, Take Left ( 1 Way). Building Is Green On Your Left A Few Blocks Up. Park On Street.